Buying your own set of scuba gear is a quick and easy way to improve your experience underwater. Why? Because when you have your own kit everything fits you better and you’ll be more comfortable diving with it. 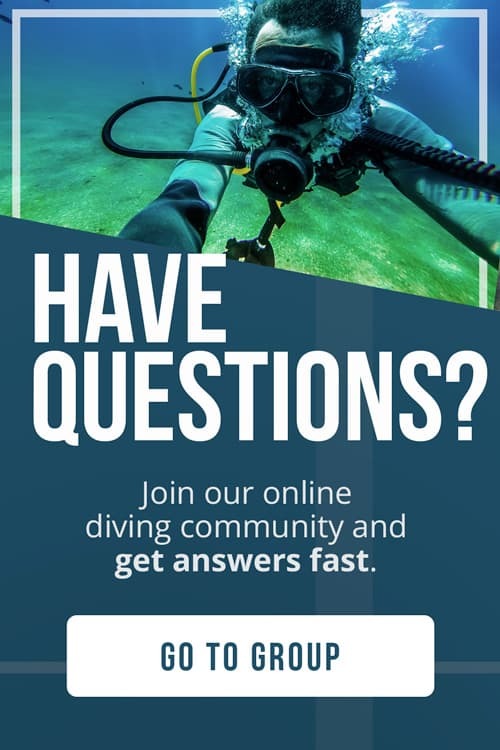 We’ve already explained how to choose the best dive computer and the best dive mask to suit your needs. So now let’s talk about the best scuba diving fins on the market. Having your own diving fins means you’ll never have to suffer from the pain and discomfort of wearing crappy rental fins again. Woo hoo! No more blisters and leg cramps! Investing in a good set of fins isn’t expensive, most popular models range from $60 to $130. And, if you dive often and rent gear you’ll get your money’s worth in no time. You probably want to know what the best dive fins on the market are, right? Well, that’s why we’ve put together this scuba fins buyer’s guide to help you out with the process. Remember, don’t get caught up with buying the most popular model or what your buddies use. It’s about finding the fins that suit your needs (and feet!) the best. The Mares Avanti Quattro Plus are the same fins Antonio and I use and love. 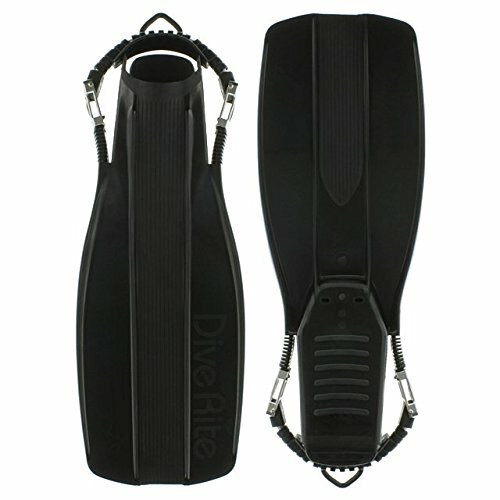 One of the best features of these fins is the bungee strap which makes them super quick and easy to put on and take off. They’re comfortable, great value and durable. 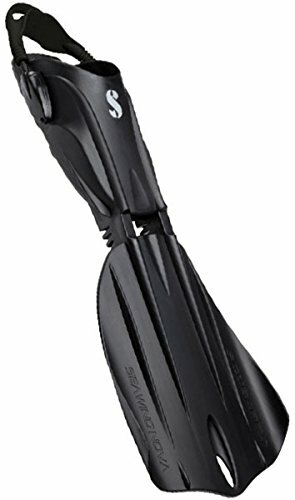 It’s not hard to see why these are some of the most popular dive fins on the market. The ScubaPro Seawing Nova combines paddle fin power, acceleration and maneuverability with a split fins effortless efficiency and comfort. Its articulated joint, lets the blade pivot which reduces drag while generating and maximizing thrust. This pivot motion stores energy and pushes you through the water. The bungee heel can be used with one finger for quick and easy donning and doffing. 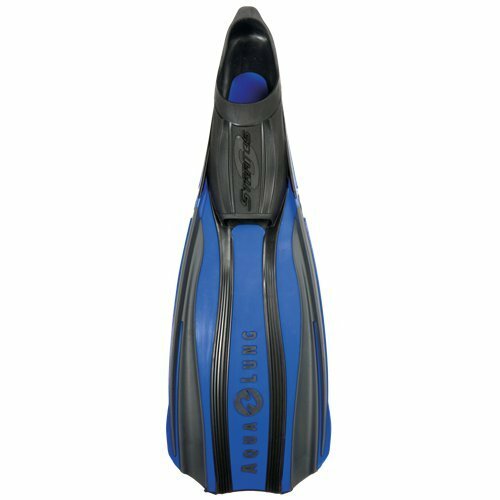 The Dive Rite XT scuba fins are designed to dive in ripping currents and tough conditions. Tech divers will love this fin because it helps push heavy loads through currents, maximizing every bit of energy you put out. They are made of high quality monprene which gives you the best performance with minimum effort. The spring heel strap allows you to quickly take on and off the fin. And the fact they have marine grade stainless steel straps and buckles make them pretty cool too. The Aqua Lung Stratos 3 is a durable, light and affordable fin. A special finishing inside the foot pocket gives you stability and grips the bottom of your foot so it won’t slip out. The 3-material side rib area helps the blade flex. The bending point has been moved backward, which allows a powerful kick with less effort. The Stratos 3 is an excellent choice for warm water divers who are looking for a high quality fin. The Atomic Aquatics split fins take a radical new approach to diver propulsion. With the slightest kick, the split blade deflects to form a pair of wings that slice through the water with reduced drag, creating lift in the forward direction to propel you ahead. Compared to conventional fins, this split fin allows you to move through the water with less effort, stress and strain resulting in greater sustained speed, power and comfort. Independent testing has shown that this design can significantly reduce air consumption. 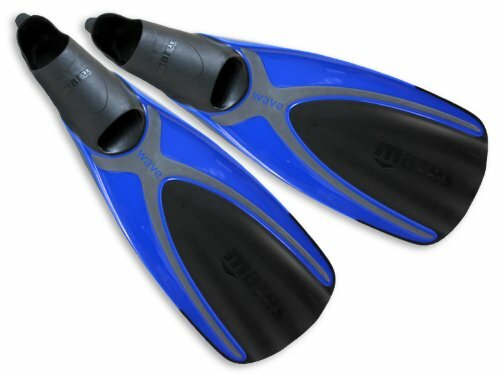 The Mares Wave full foot fins are primarily designed for snorkeling but could be also used for lightweight scuba diving. The blade is a channel design which allows it to flex and creates a “jet” off the fin which gives you better propulsion. The soft foot pocket makes the fin comfortable and helps to prevent blisters. It’s a very light fin so it’s a great option for tropical dive travel. As Sherwood Triton is a new fin with three vents between the foot pocket and blade that provide additional thrust on the down kick and decrease drag on the up kick or recovery. The shape and size of the foot pocket is designed for a high level of comfort and power. It has adjustable straps with quick-release buckles and a large heel pull tab making them easy to put on and take off. One great feature about the Triton fin is they’re positively buoyant so they float if they come off. 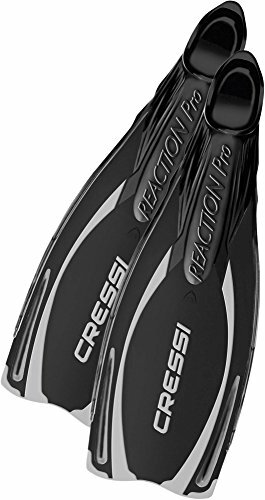 The Cressi Reaction Pro uses a variable thickness blade which improves responsiveness. 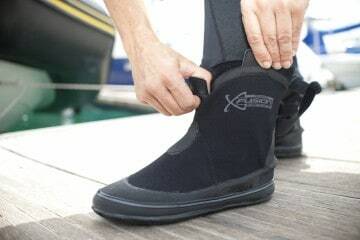 The rubber foot pocket material provides a secure, comfortable, non-slip fit for traction on boat decks. This fin is powerful enough for scuba diving and comfortable for long days snorkeling. 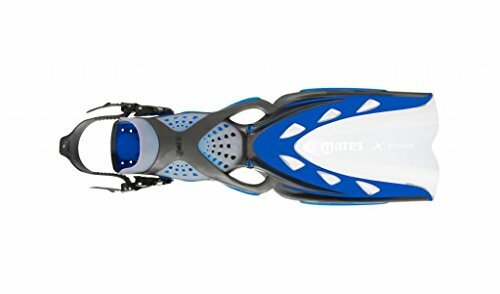 The Mares X Stream fins is a brand new, adjustable, open footed scuba fin which is lightweight and comfortable. It has a new foot pocket and new blade construction for less turbulence in the water. The blade has been designed with a large, flexible central superchannel which propells water more efficiently down the fin blade instead of letting it spill over the sides for optimal performance and minimal diver effort. The XS Scuba Turtle it the orginal fin that is still one of the best options on the market today. They are made of compression molded rubber which means they are dense, they won’t make your feet want to float up while you’re underwater. What these fins lack in fancy design and flashy materials they makes up for in function and durability. 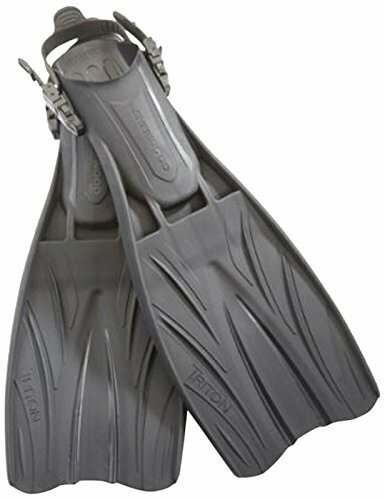 Dry suit divers will love this fin because of its extra large foot pocket. 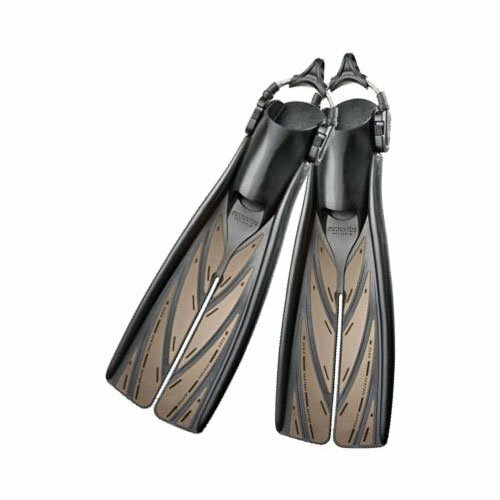 The first thing you need to consider when it comes to choosing diving fins is what foot pocket style is best for you. 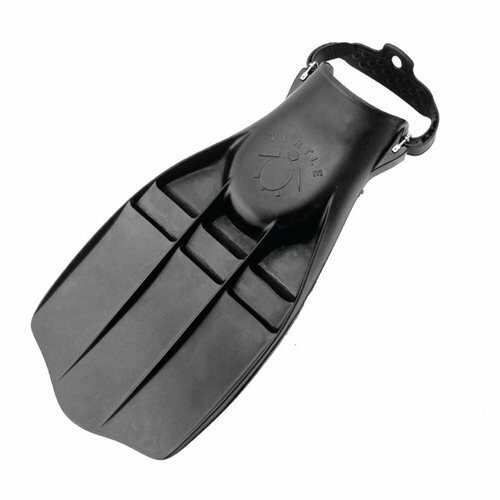 Full foot fins are designed to be worn barefoot. They are great for snorkeling and warm water diving. 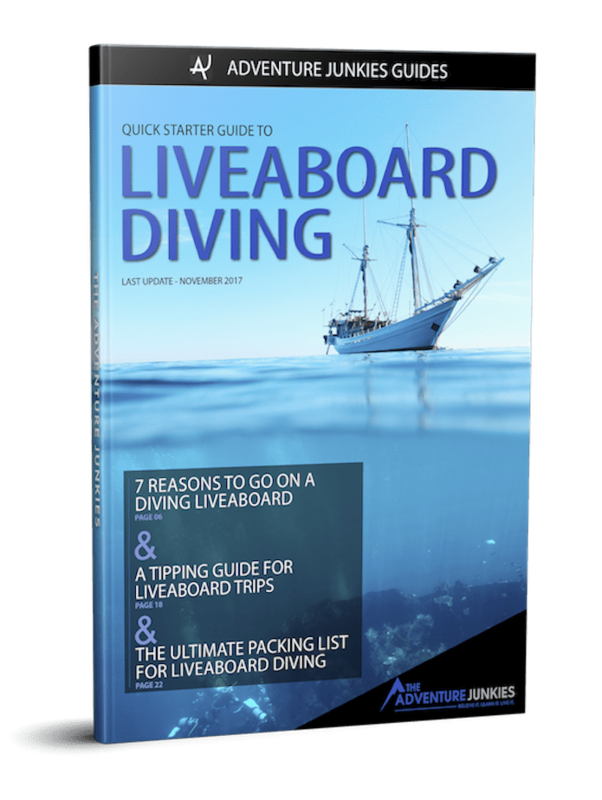 They tend to be lighter and shorter than full foot ones, something to consider if you plan to add them to your dive travel checklist. Open heel fins are worn with booties and have a strap to secure your foot. 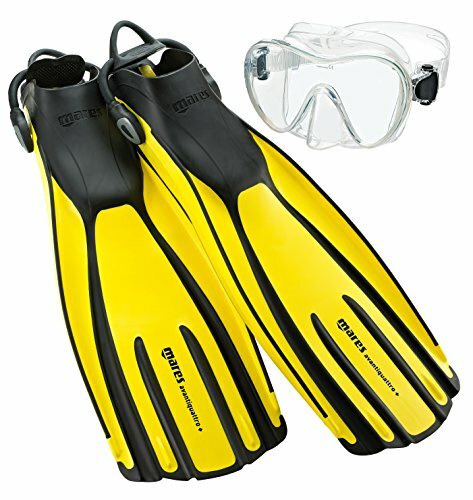 They’re perfect for cold water diving or if you need to walk on a rocky shore to get to the dive site. 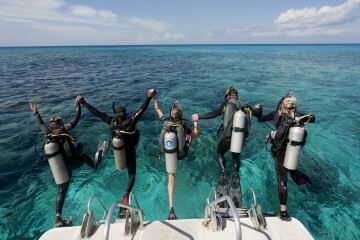 This style is by far the most popular option for scuba divers. There are two main types of fin blades: split and paddle. Split fins are designed to offer the same or more propulsion as blade fins with less effort. This can help you reduce your air consumption. Paddle fins have a single blade design. They tend to have stiff blades that require more leg muscle to get them moving. Many fins on this list are modified paddle fins which are more flexible than traditional paddles, making them easier on the legs and ankles. The color of your fins can be more than just a personal style choice when it comes to scuba diving. For instructors and guides, a bright color such as yellow or white is a good choice so your divers can easily spot you underwater. Shark divers should consider getting black fins, as bright colors have shown to attract unwanted attention from these guys. If you plan to travel with your fins, size is a very important factor. 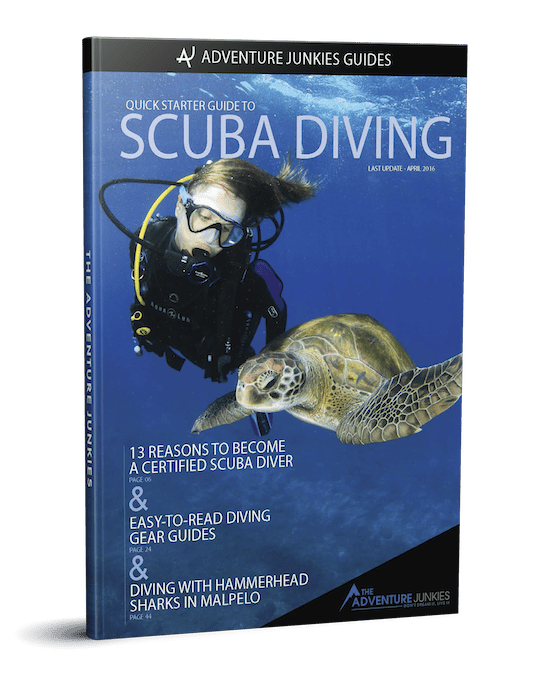 There are some fins that are specially designed for dive travel, I’ll point them out in the comparison section of this article. Fins are your shoes underwater. So like when buying normal shoes, everyone’s foot has different size and shape. So make sure you get a model you’re comfortable with. Do they have an ergonomically designed left & right? Remember that you’ll have your fins on for about an hour at a time during every dive you do. You don’t want to be counting the minutes till you can take your fins off! After every use, you should always rinse your diving fins in freshwater. Warm water works best to dissolve any salt particles on your equipment. Once washed, let the fins dry completely before storing them out of the sun. One last thing, make sure to store them flat. If you store them on the tips they could end up with a permanent bend. 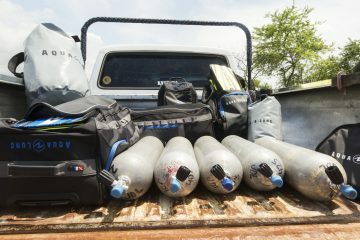 Want to learn more about caring for you scuba gear? 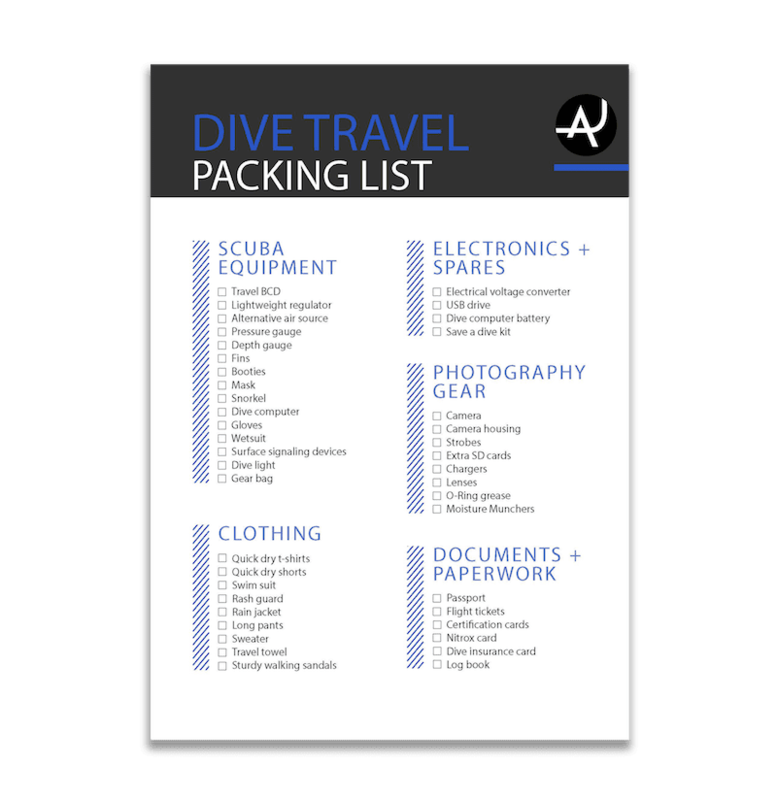 Check out our guide on how to maintain your diving equipment.